Lilac is one of those notes that people find “old-fashioned”. Because of this, a lilac soliflore is something you either love or hate. I adore lilacs and lilac perfume. Whenever I see a lilac soliflore, I have to try it. My disclaimer is that when I try a lilac, I’m not even looking for anything exceptional, innovative, etc. I just want something that smells pretty and evokes memories of springtime. Vilhelm A Lilac A Day opens with a crisp, green lilac. It smells like a balmy spring day. The sun is shining, it’s cool and the ground is damp. As the perfume wears, it becomes a warmer (less-dewy) lilac with a heady jasmine (which sometimes reminds me of hyacinth). At this stage, A Lilac A Day doesn’t smell like lilacs in bloom but instead like lilac bath/body products. It comes across as synthetic with a mix of wax and powder. Personally, I like this because I love lilac soaps. The perfume stays true to being a lilac soliflore. It eventually fades into a white musk, green rose with powdery lilac. Is A Lilac A Day my favorite lilac soliflore? No. But, I enjoy wearing it because I’m a sucker for these sort of nostalgic lilacs. 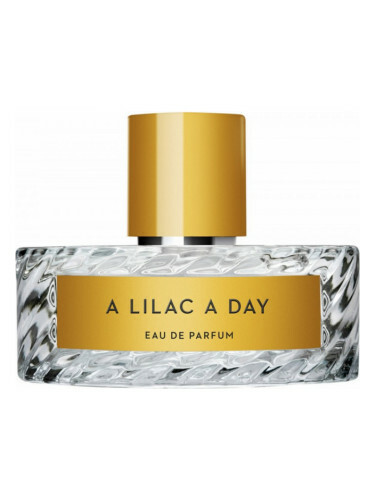 Give A Lilac A Day a try if you want a lilac perfume. Or like perfumes like Pacifica French Lilac, Neil Morris Rainflower, AERIN Lauder Lilac Path, Amouage Lilac Love and/or Caswell Massey Lilac. The 3.4 oz bottle retails for $245 at Aedes. Samples are also available for purchase. 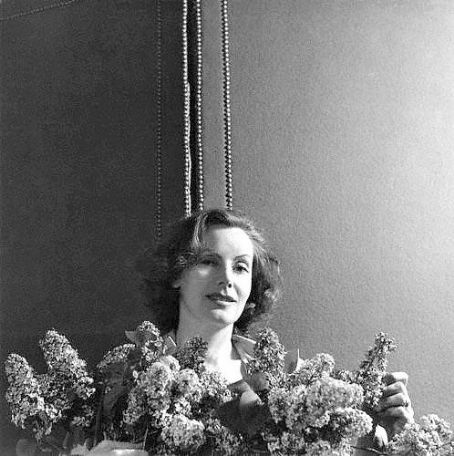 Victoria’s Final EauPINION – Lilac soliflore. I enjoy this fragrance but I’ll be the first to admit that when it comes to lilacs, my tastes are cheap. I have cheaper stuff that fulfills my random “lilac soap” cravings. If you want more lilac perfume suggestions, here’s my comprehensive Lilac Perfume Guide. I too love a cheap lilac. Just give me lilac anything and I’ll be happy! When it comes to lilac, I’m easy to please!